It is import that everyone is on the same sheet when it comes to terminology. You have to create a language of terms that everyone is comfortable with. Terms that people understand. It doesn’t have to be too detailed, just a specific set of words that allows stakeholders and designers to be able to speak about illustrations without getting confused. We use icons across the site to give prominence and to enhance the usability of specific elements across the interface. They can be used from 12px up to 64px. We have more rules around how to use iconography in our UI styleguide. 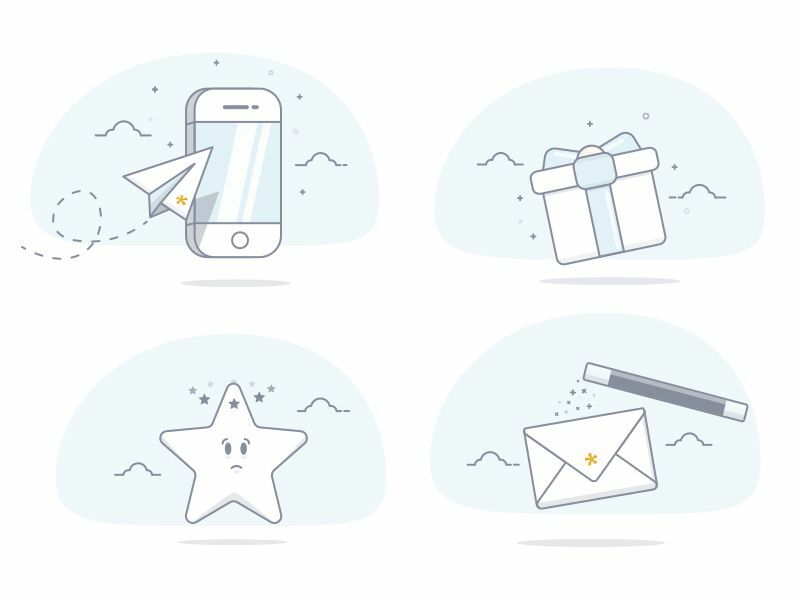 A spot illustration is used to help showcase a small feature or explain an experience. They’re lightweight, not too busy but are there to help enhance the flow by bringing the interface to life and delighting the user. 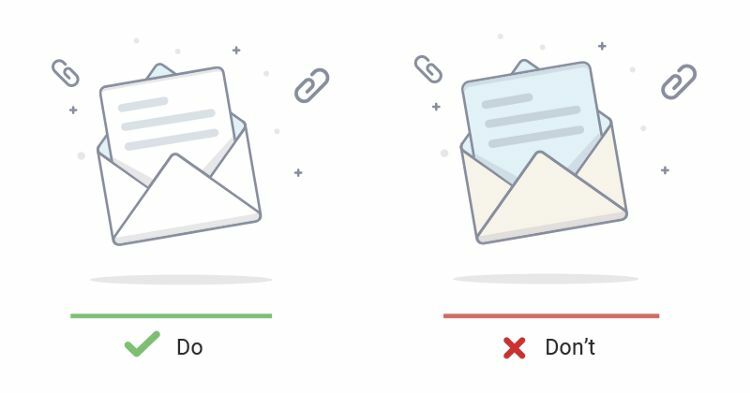 An empty state illustration is used to explain a feature but should never be the primary focus of the component. It is used to main as a way to address the need to fill an empty area but it also gives us a way to energise a possible lifeless area. A scene illustration works on a larger space and allows the user to explain a feature or a scenario with a more detailed driven approach. Illustrations can be use illustrations to bring our interface to life. They’re used to educate the user and help draw attention to specific features across a platform. As our product is a white label product, the illustrations will be used across a huge range of varying clients. For this reason we try to keep the style and concept as simple and as passive as possible. We refrain from using characters where possible. The use of a character opens up questions regarding race and gender, and due to our wide range of clients it’s best to simplify as much as possible. Our colour palette was chosen carefully with the business in mind. It’s passive nature was chosen to complement our wide range of clients. Our aim is for our illustrations to delight the user without stepping on any brand team toes. We generally refrain from using too much colour in our illustrations. We try lean on our ‘Ghost White’ as much as possible, only introducing the rest of the colour palette to give the illustration balance. Reasons: The colour should not be used as a subjective choice. The illustration should be passive and not too noticeable. Colours can be used but we need to be selective when they’re being used. Our style is passive, not colourful. We remove the options for the Empty State illustrations. We only use ‘Ghost White’ along with the Solid Stroke option. We allow for shading but never use any other colours. We have a 50% opacity on all illustrations to reduce the weighting. We use a consistent default smooth brush with a 6px stroke. We also allow for 3px stroke if there is smaller details needed in a tight space. We use a rounded cap at all times to work alongside our rounded corner approach. *Note: We never deviate away from using #8A8EA0 as our stroke colour. We use a rounded cap at all times to work alongside our rounded corner approach. Document your style so that going forward you have a solid style that will be easily cloned across other concepts. You might also like: When Illustrations Matter to the Design Process.